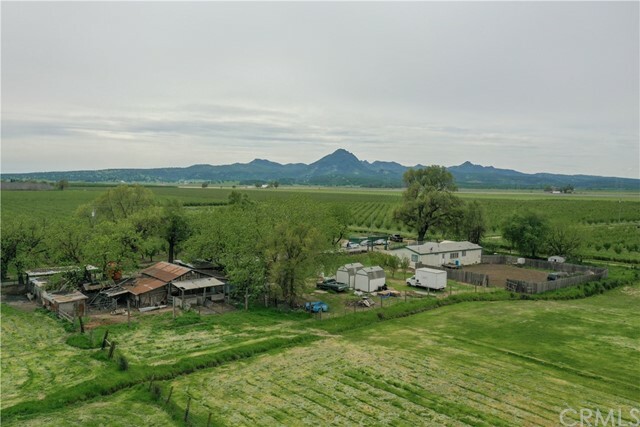 "Here it is 10 beautiful acres with a view of the Sutter Buttes! 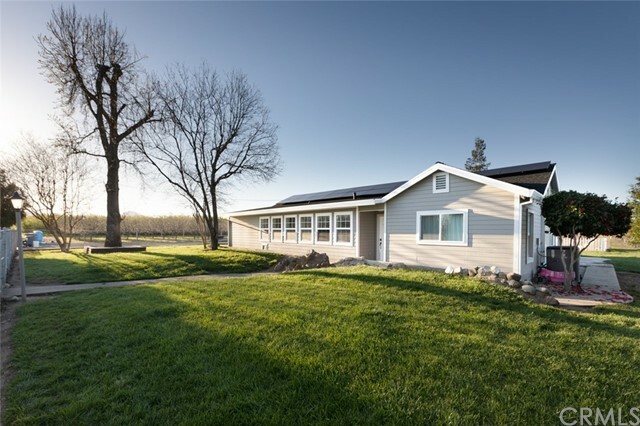 This 10-acre property in Live Oak has flood irrigation, a barn, covered livestock pens, 16X28 outbuilding, 2 wells-one for the house and one for the livestock area, 2 tough sheds, and a 2001 manufactured home residing on a permanent foundation. These 10 acres are secured with fencing and an electric gate. Several of the outbuilding have water, electricity and concrete flooring. Did I mention fruit trees? Yes, there are approximately a dozen young fruit trees of different varieties. If that wasn t enough there is a covered RV parking structure on a concrete slab and the property is located on a dead-end country road. Here s the fun part bring your animals and then your handyman tools! This 1500+ square foot home, with an open floor plan and pellet stove, needs your personal touch. New flooring and paint will make this your dream home. Land and livestock structures make this property one you don t want to miss out on!"